Prince William and Kate Middleton are to visit New Zealand and Australia next April, Kensington Palace has said. It is thought likely their baby son, Prince George, will also accompany them but a final decision will be made nearer the time. 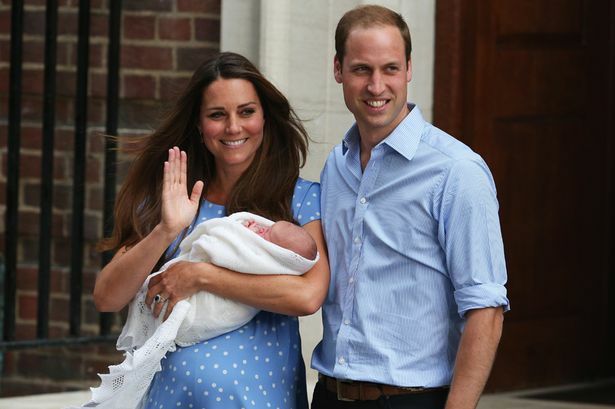 If he attends, Prince George will be eight months old and on his first official overseas tour. Prince William has made a number of official trips to Australia and New Zealand in the past. While Kate Middleton is yet to pay an official visit to either country, she and her husband were in the media spotlight when they flew to Brisbane airport to catch a flight home at the end of their South Pacific tour in September 2012. Their visit in April will echo the Prince and Princess of Wales’s visit to Australia and New Zealand in 1983 when the couple took William, then aged nine months old, with them. Kensington Palace confirmed the visit but released no further details about the itinerary or how long it would last. The statement said: “The Duke and Duchess of Cambridge will visit New Zealand and Australia in April 2014.